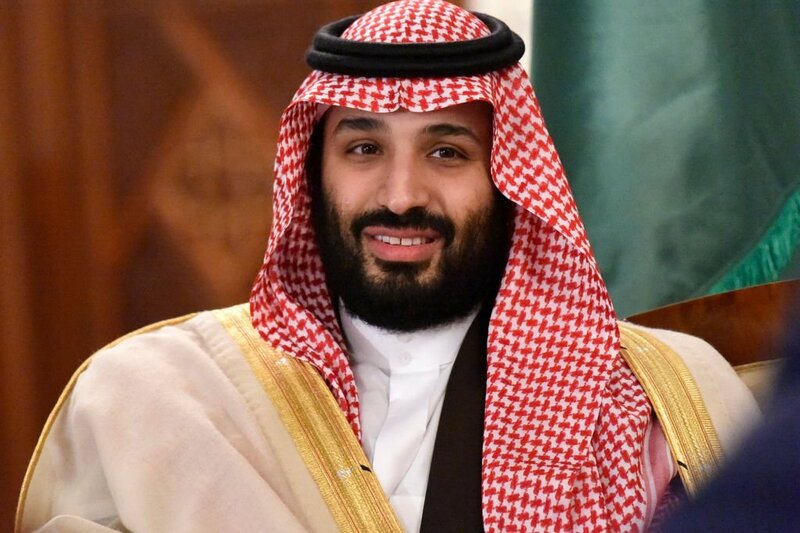 Crown Prince Mohammed Bin Salman led an anti-corruption campaign that began in November 2017 and saw many high-ranking government officials, royal family members, and prominent businessmen arrested. The Crown Prince is now saying that the crackdown seized about $107 billion from 87 people. The funds came in cash, real estate, securities, and companies. More than 60 of the people who were arrested during the anti-corruption campaign are being prosecuted. The country is trying to put the controversial crackdown behind it as part of its effort to win back investor confidence after the murder of journalist Jamal Khashoggi in October 2017. A growing number of wealthy Saudis have moved or are trying to move their money out of the kingdom as a result of the purge and the Khashoggi controversy. A number of Saudi Arabia's richest are making plans to move elsewhere. Saudi officials have stressed the need for the crackdown as a means of stopping rampant corruption, as well as leveling the playing field amongst businessmen and investors. However, the memory of the arrests and the toll they took still lingers locally, triggering some to move their money or their entire lives to a friendlier business environment. Supporters of Prince Mohammed believe that a short-term drop off in investments is a small price to pay for what is a fundamental overhaul that will create a more transparent business community. However, rumors that the detainees were tortured continue to plague Prince Mohammed. Additionally, there has been absolutely no transparency when it comes to the settlements Prince Mohammed and his henchmen extracted from those they arrested and detained. As such, it make the anti-corruption campaign look like a cover for what was essentially a shakedown by the government to seize cash and assets from prominent Saudi businessmen. The men that were jailed included Saudi Prince Alwaleed bin Talal, who was released after signing a "confirmed understanding," and a sizable chunk of his wealth.